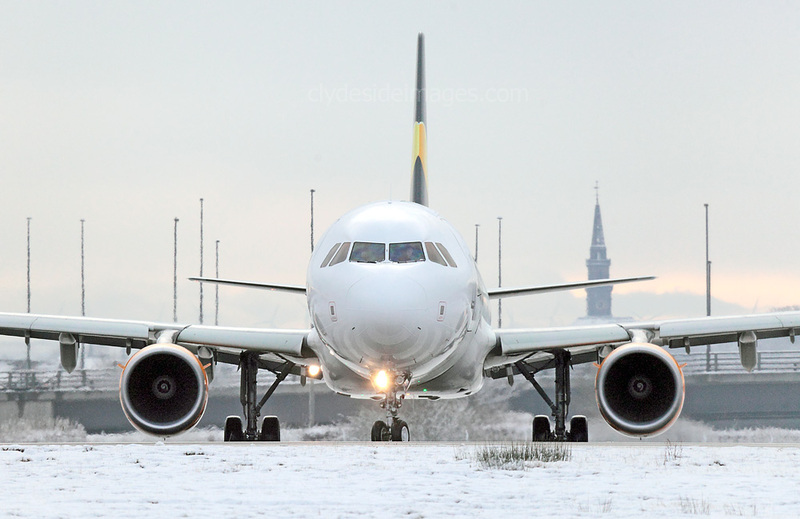 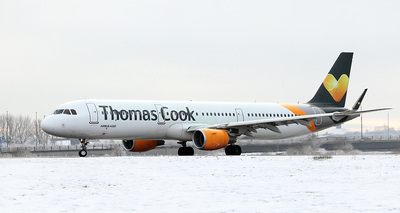 Thomas Cook Airbus A321-211(WL) G-TCDF. 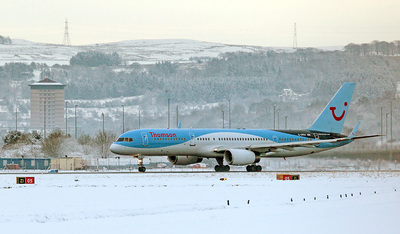 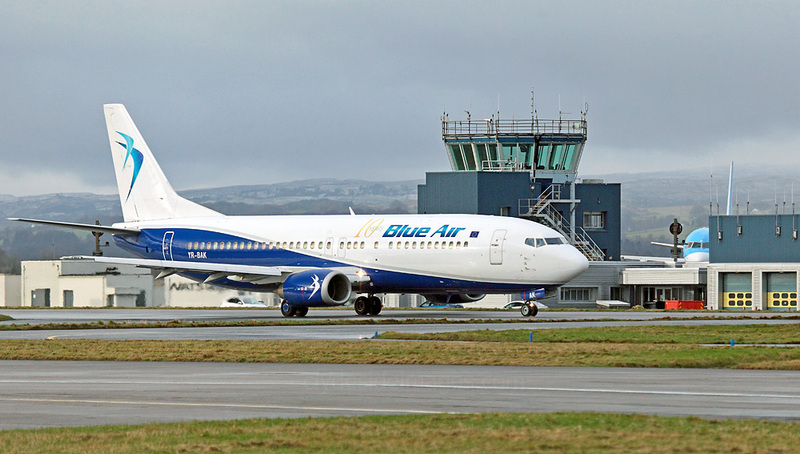 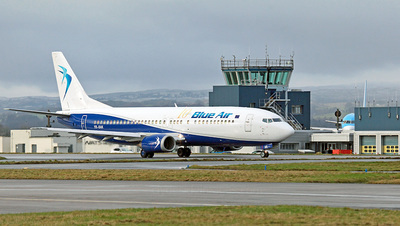 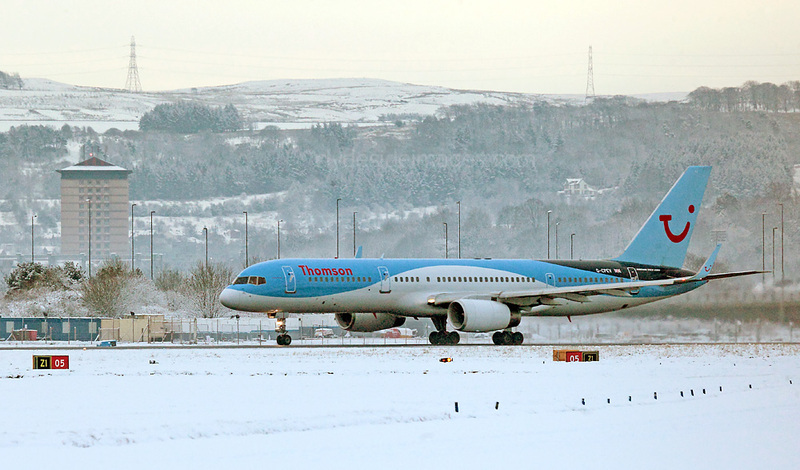 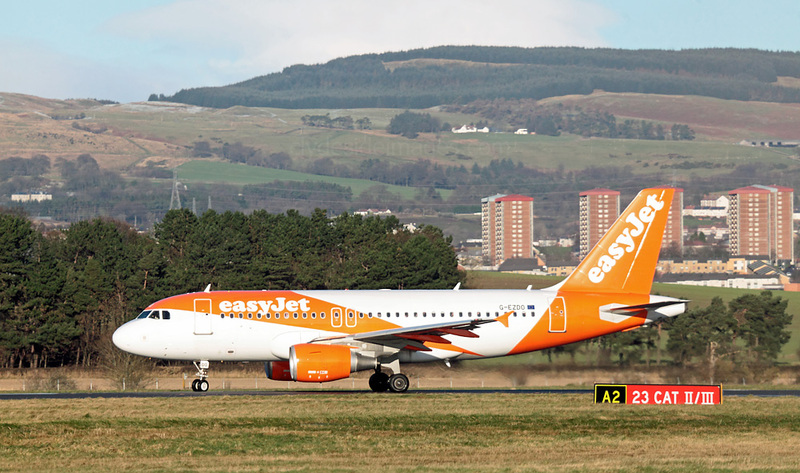 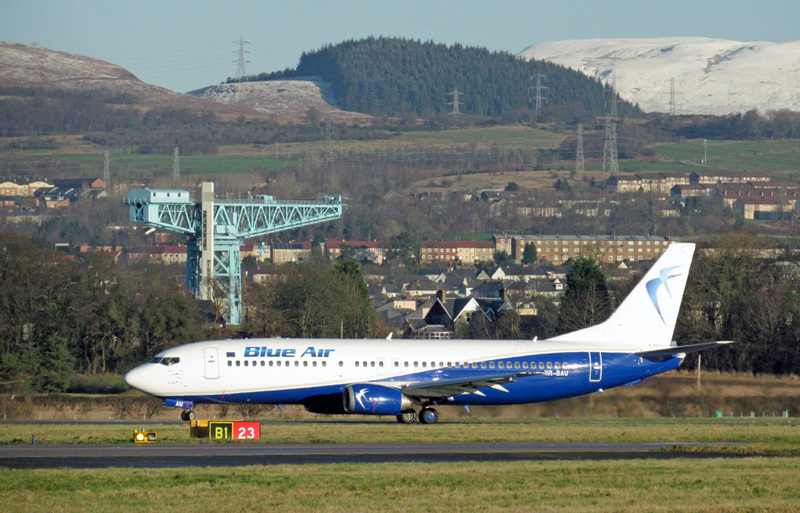 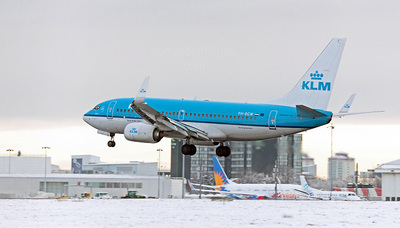 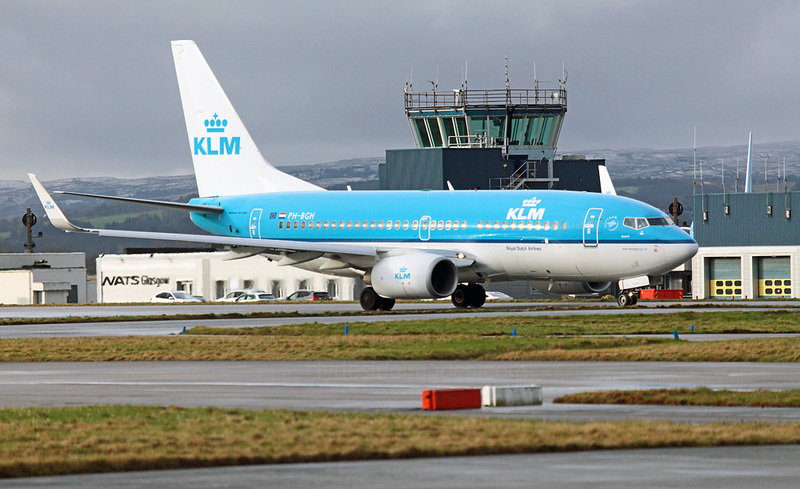 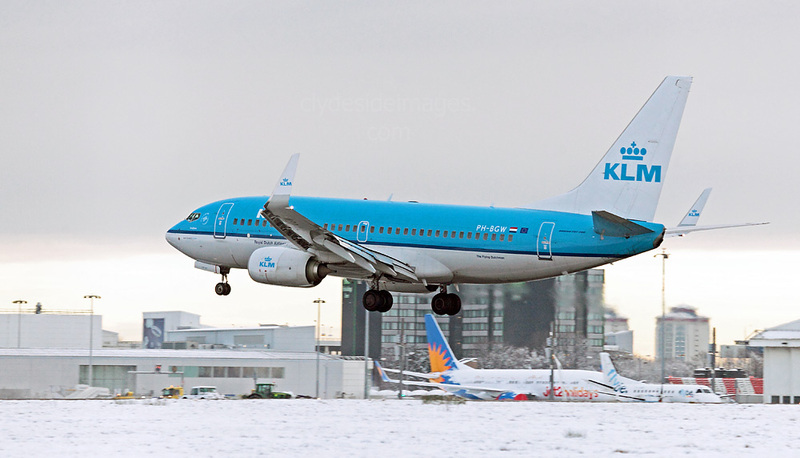 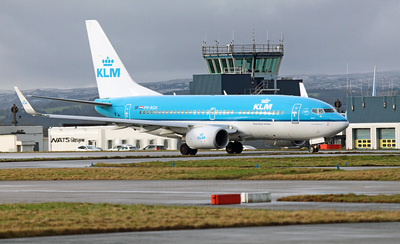 ​The announcement that Korean Air will be trialling a summer charter service from Seoul to Glasgow International later this year brightened up a fairly quiet month movement-wise. 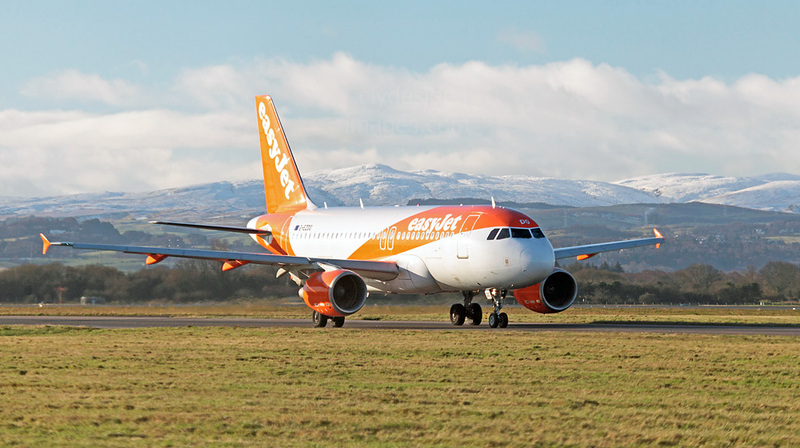 They will operate three services in August with a view to introducing further flights in 2017 should they prove successful. Hanjin Travel has been extending its European route network with the launch of similar charter services to Oslo and Marseille. 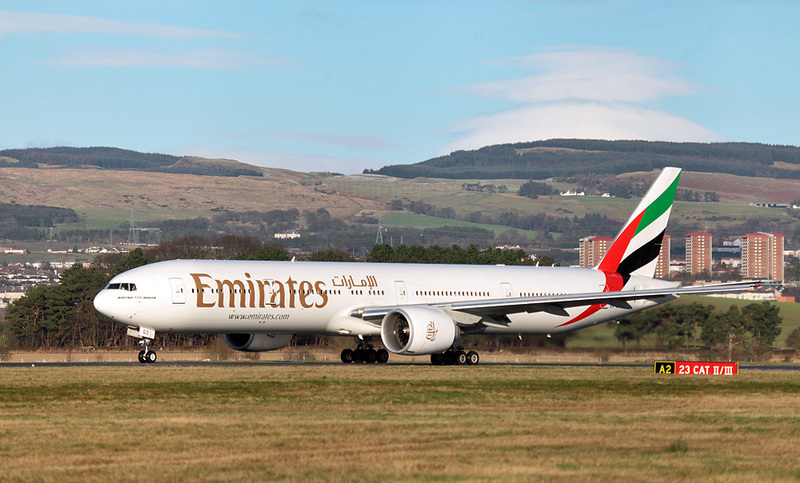 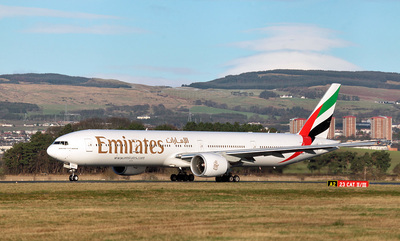 The first Scottish flight, using an Airbus A330 from the South Korean capital, will touch down at Glasgow on 5 August with others scheduled on the 12th and 19th - quite a coup for the airport, especially if the route (excuse the pun) does eventually take-off. 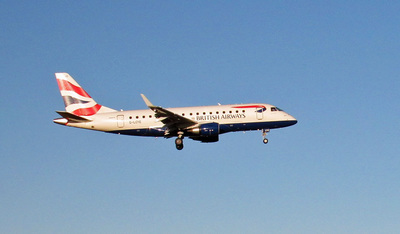 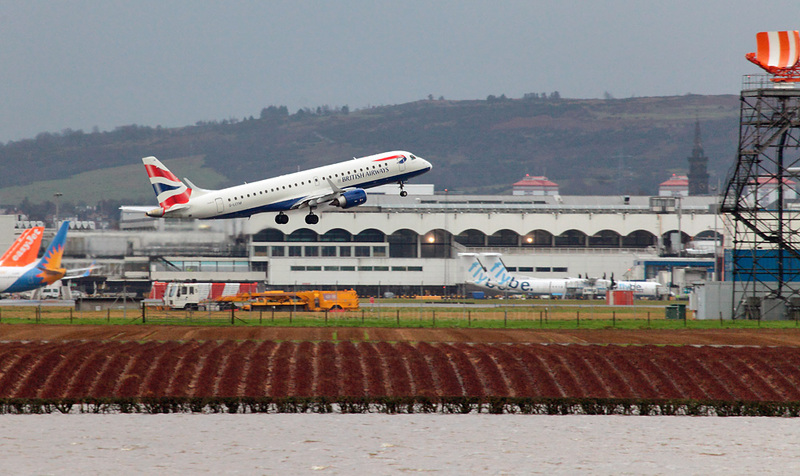 Embraer ERJ-190SR G-LCYM BA CityFlyer. 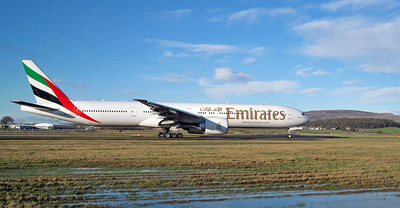 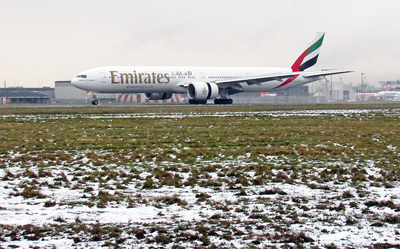 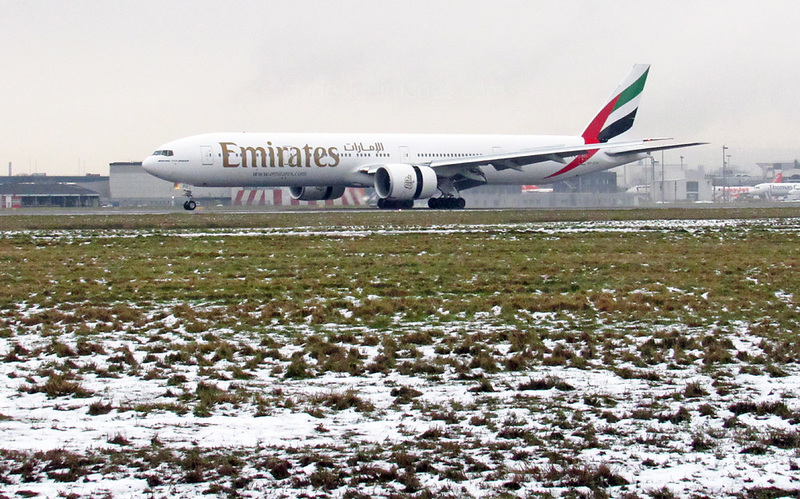 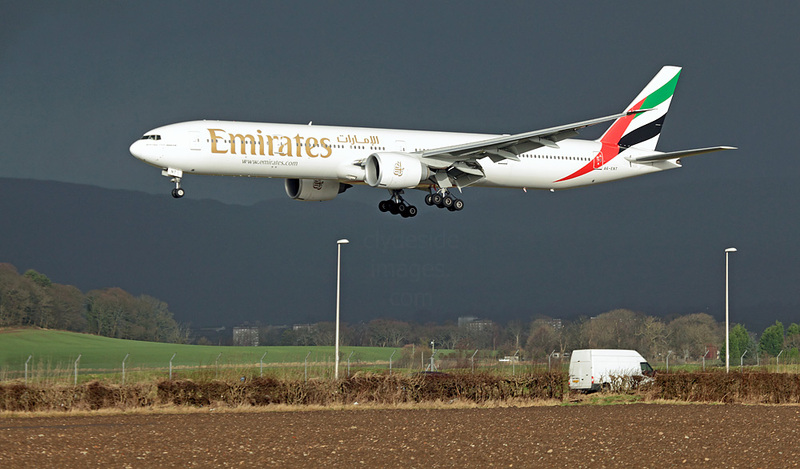 Boeing 777-31H(ER) A6-ENT Emirates Airlines. 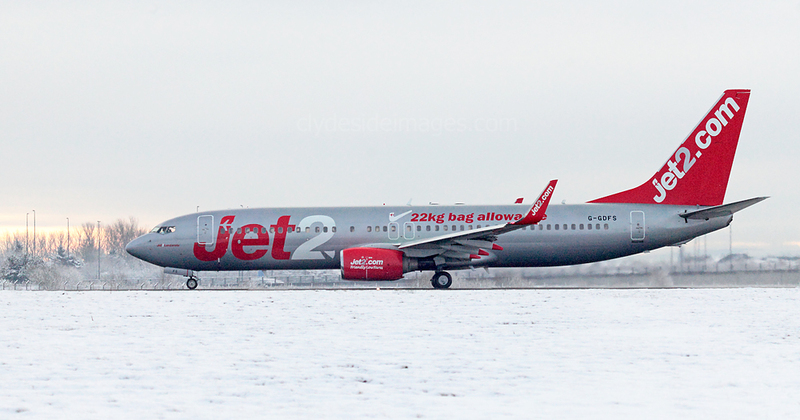 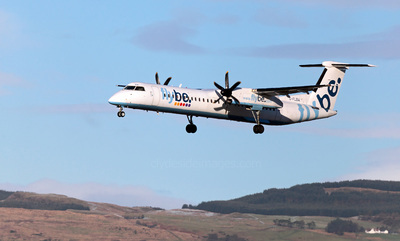 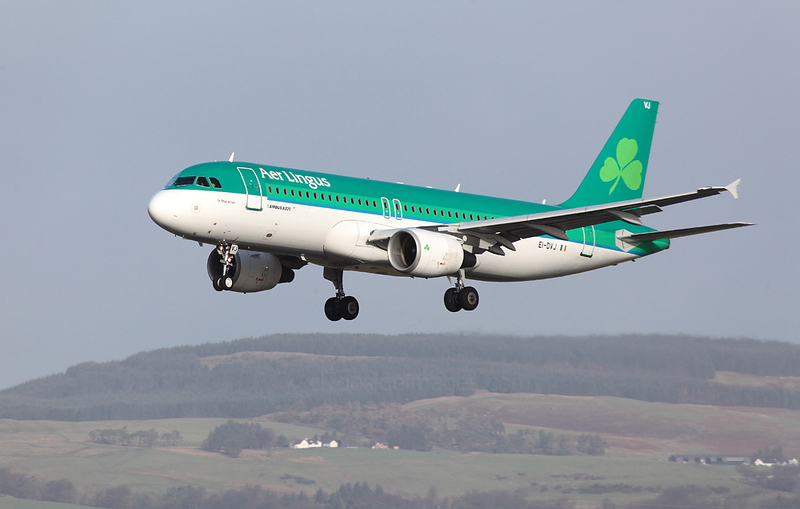 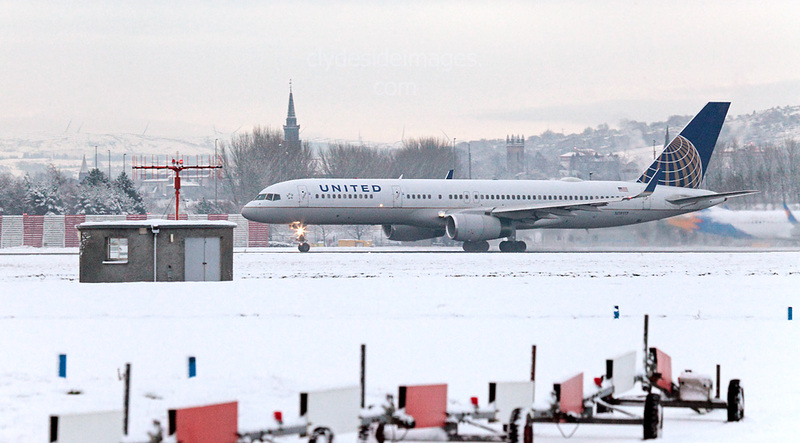 Due to extreme stormy weather on Friday 29th, all Aer Lingus Regional flights that morning normally served by Stobart Air ATR-72 prop-liners were cancelled resulting in Airbus A320-214 EI-DVJ of the Irish Republic`s national carrier making a rare appearance at Glasgow. 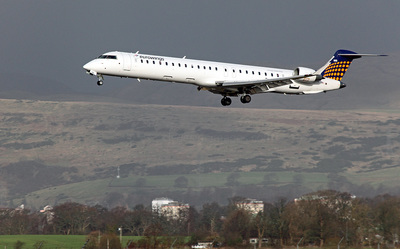 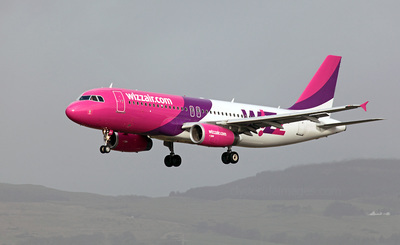 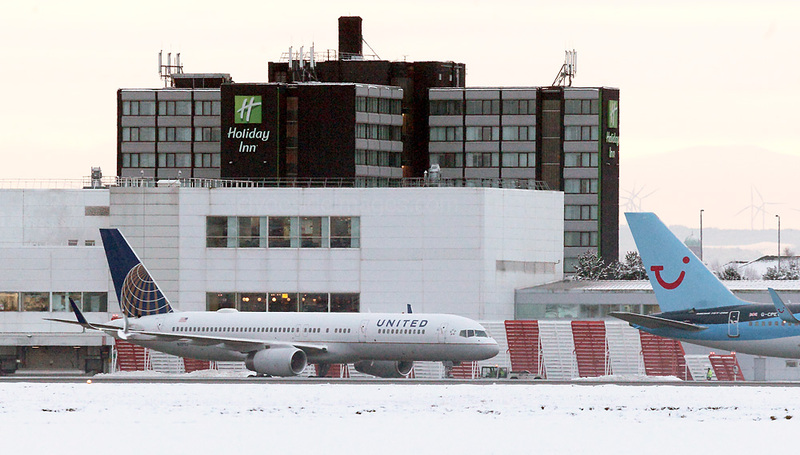 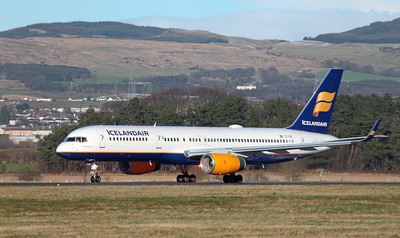 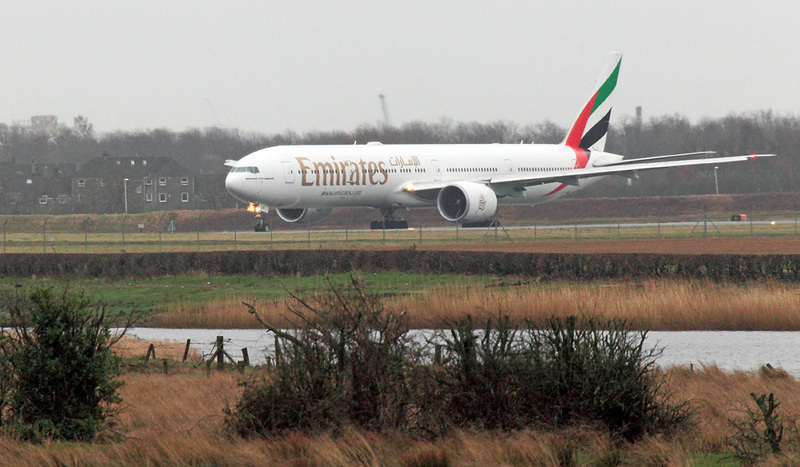 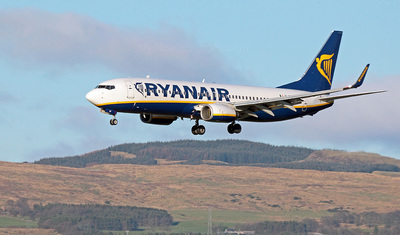 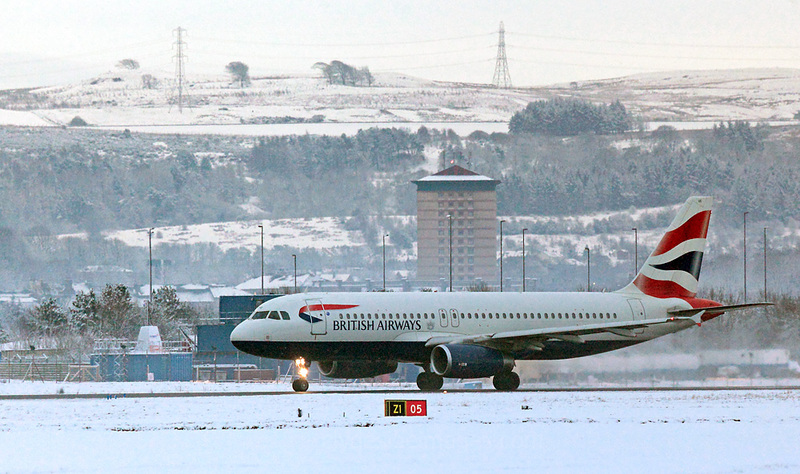 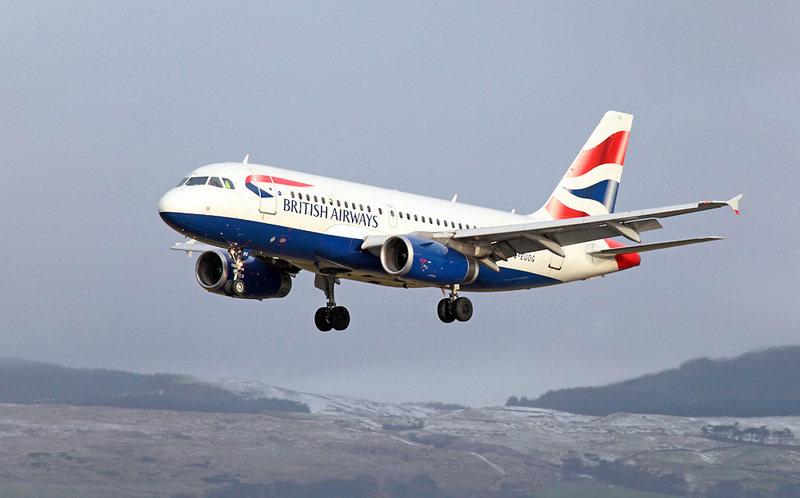 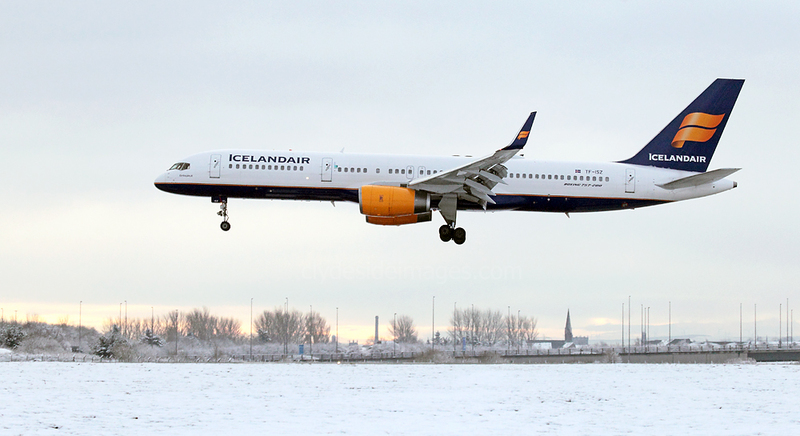 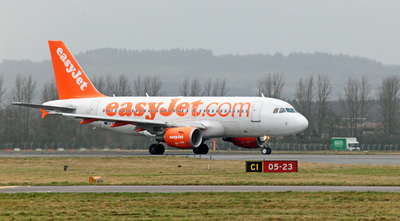 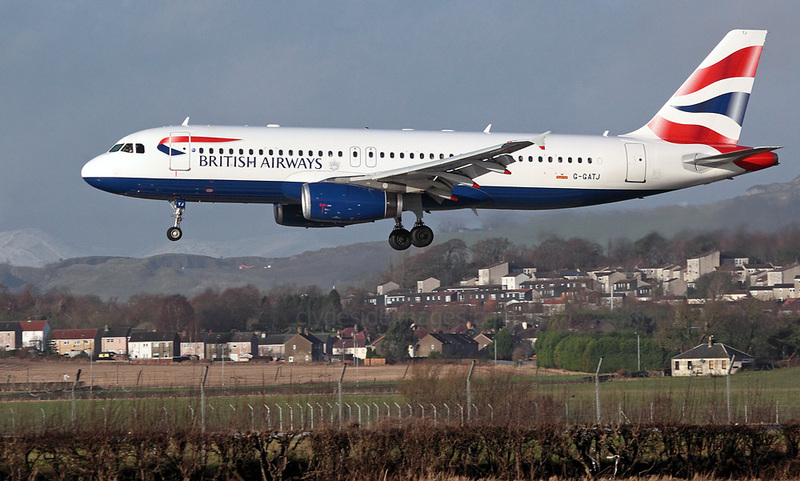 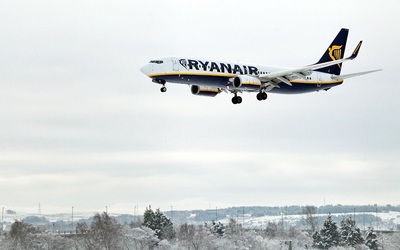 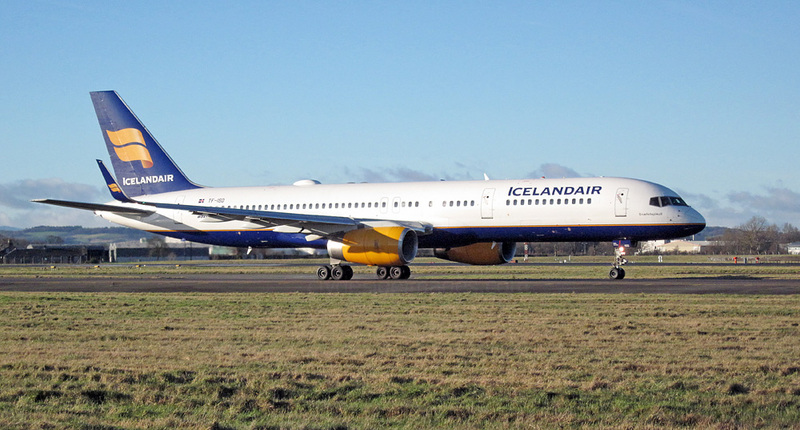 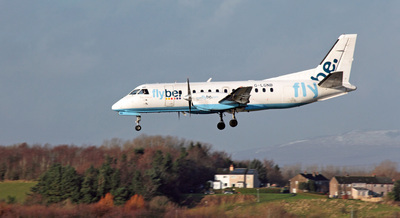 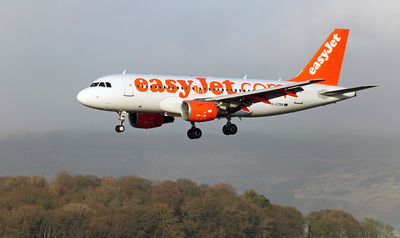 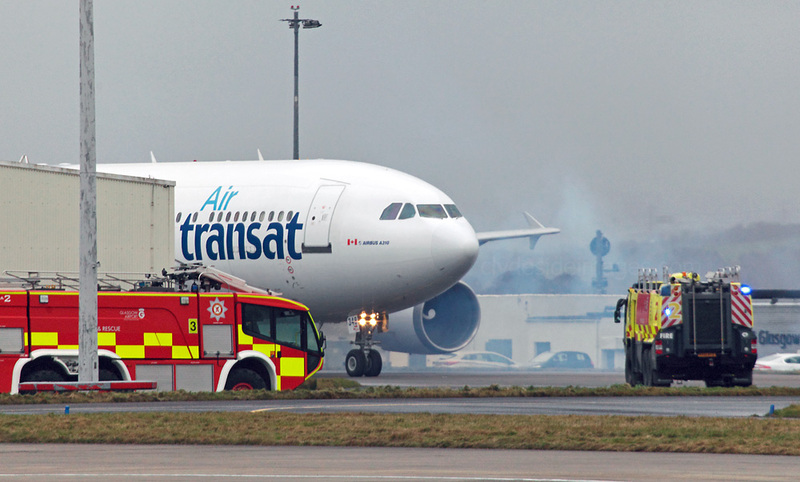 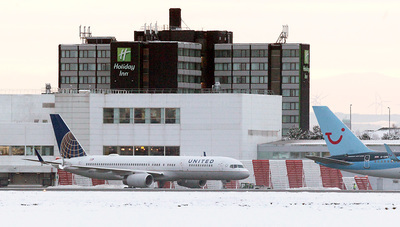 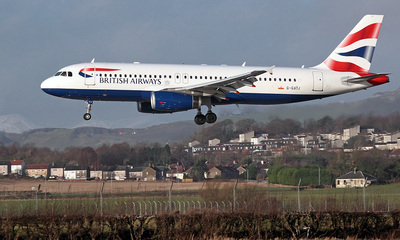 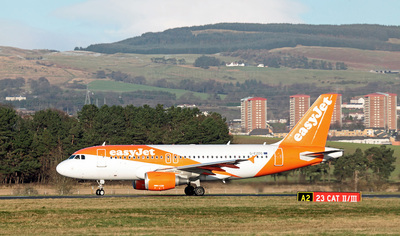 Some Edinburgh-bound passengers were also thought to have been on board. 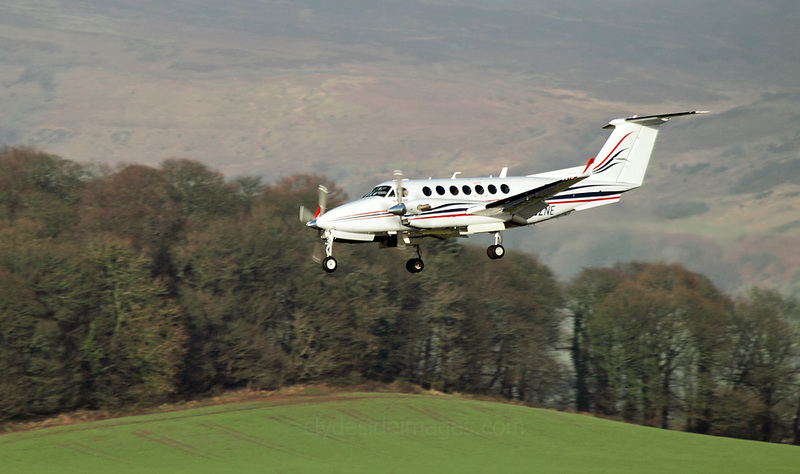 Thursday 14 January marked the end of an era when the responsibility for search and rescue in Scotland passed from the military to a civilian organisation. 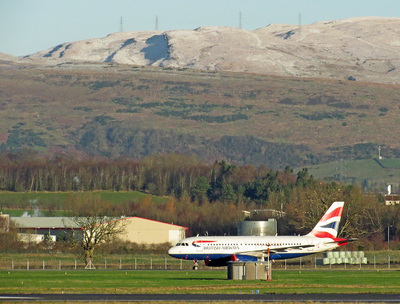 Royal Navy Sea Kings from HMS Gannet at Prestwick have been involved in thousands of rescues since the first unit was established 44 years ago. 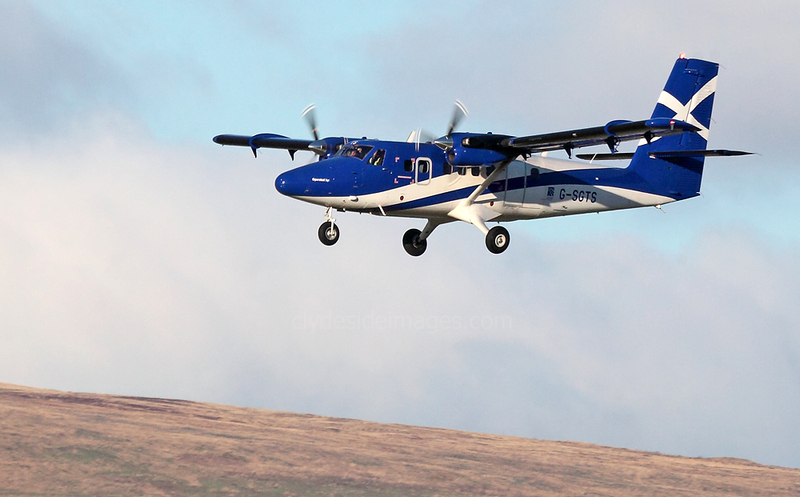 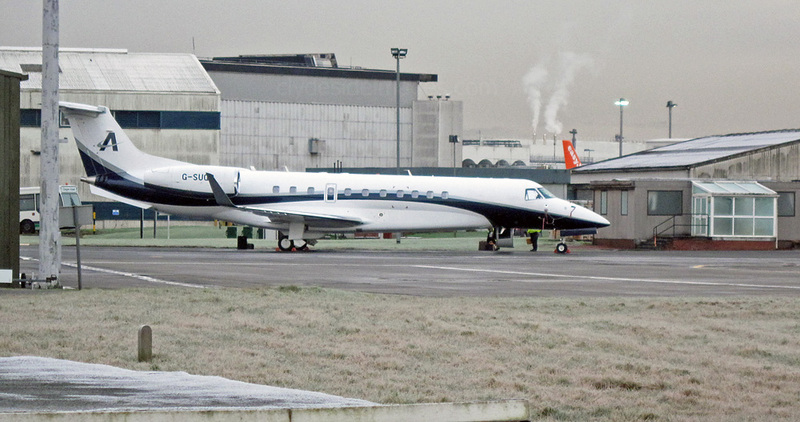 As part of the Squadron`s `Farewell Tour` across west / central Scotland two-Prestwick-based choppers, ZA130 and ZA134, did a low-pass along the main runway at Glasgow Airport. The Sea Kings then flew over the Faslane naval base and locations of numerous past rescue missions including Glen Coe and Ben Nevis. Dark green Sea King Commando HC.4 ZE427 (K) accompanied the pair acting as camera ship. 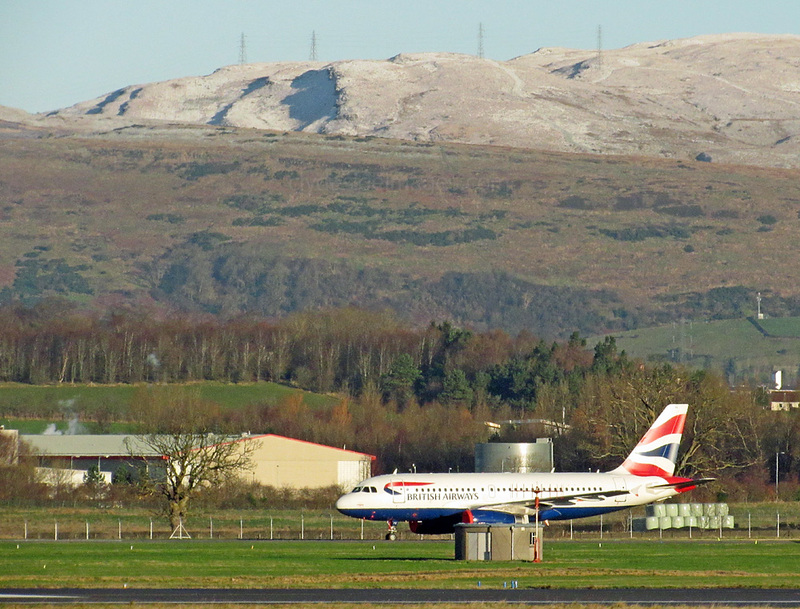 Bristow Helicopters who have taken on the role will eventually operate 10 search and rescue helicopter bases in the UK on behalf of HM Coastguard. 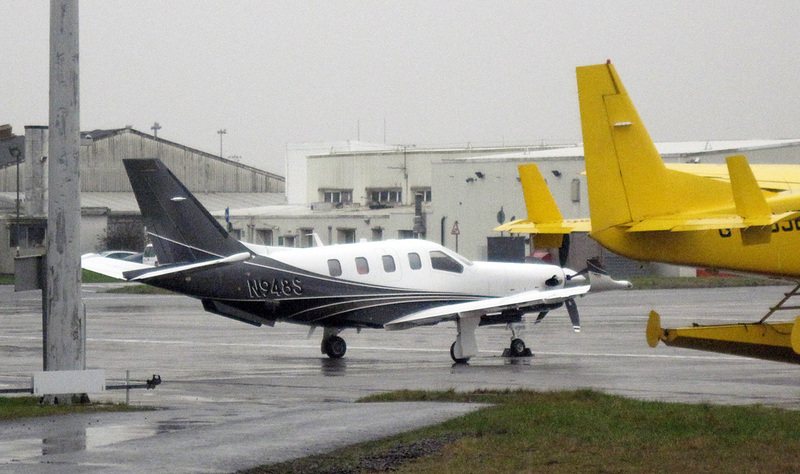 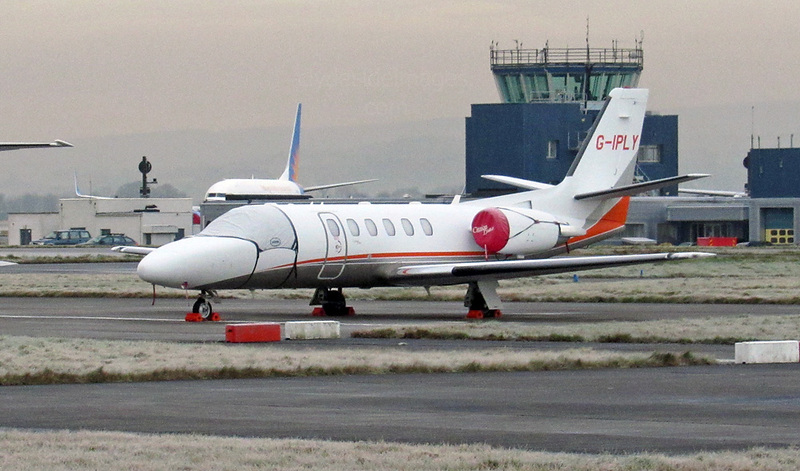 Piaggio P.180 Avanti M-GCAP called in briefly in the afternoon on what was its first visit. The Italian designed and built executive aircraft has twin turboprop engines mounted in a pusher configuration and can seat up to nine passengers. 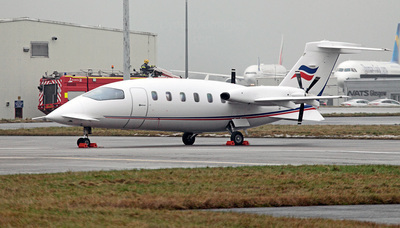 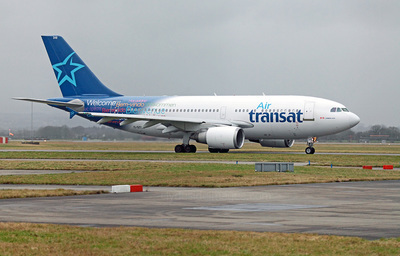 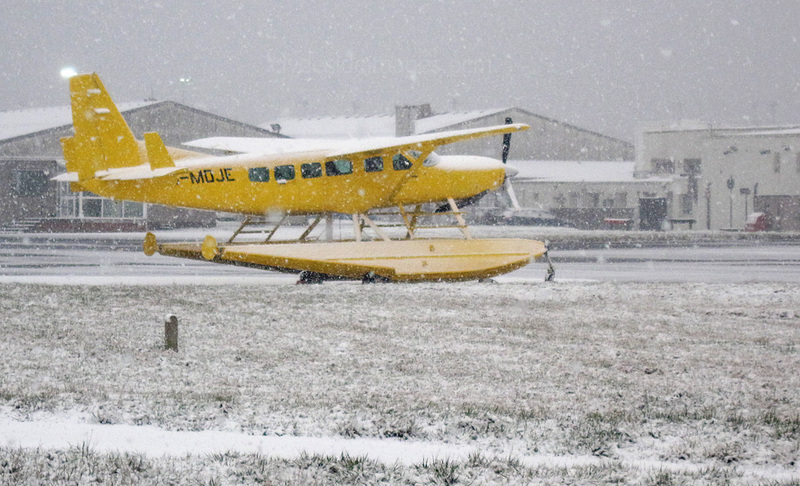 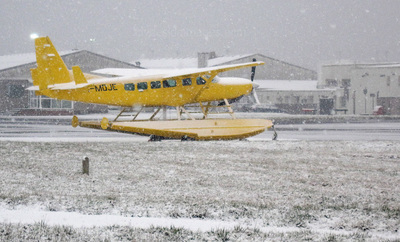 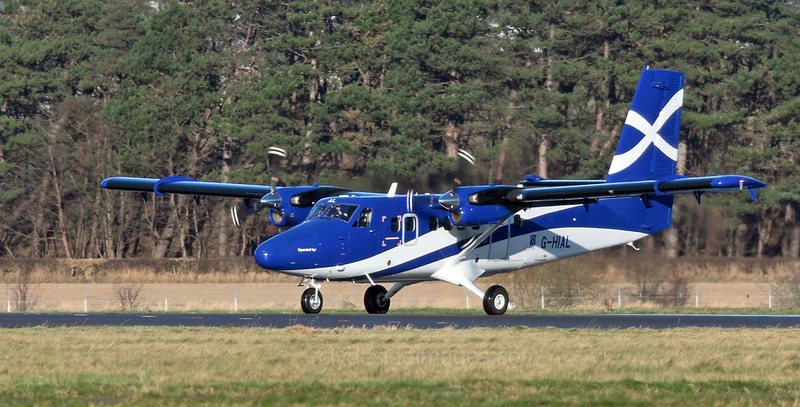 Many Avantis are flown by charter companies or private owners but non-civilian operators include the Italian Air Force, Army and Navy, the Bulgarian Air Force, United Arab Emirates Air Force and the Royal Canadian Mounted Police. 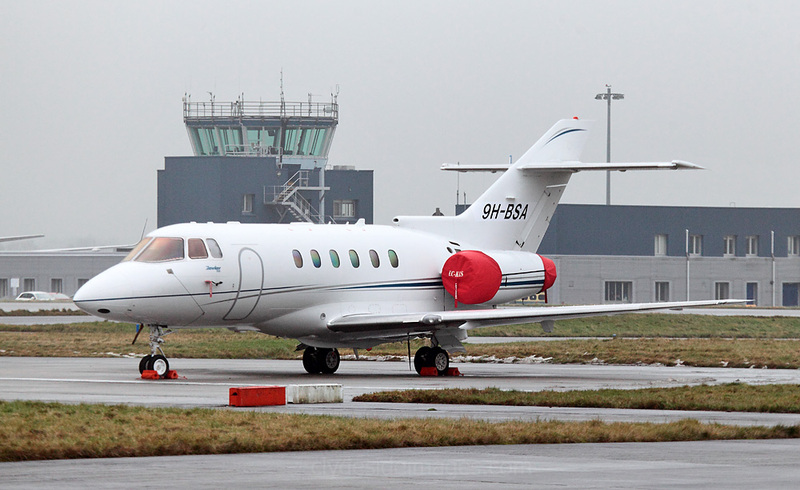 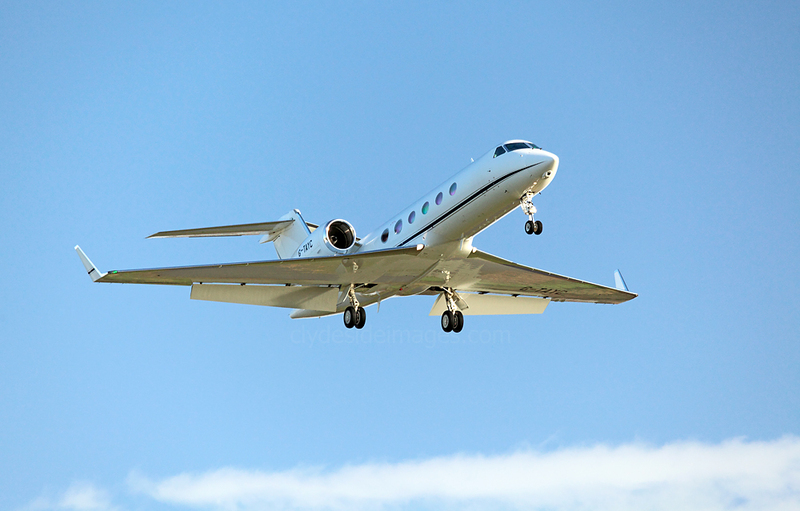 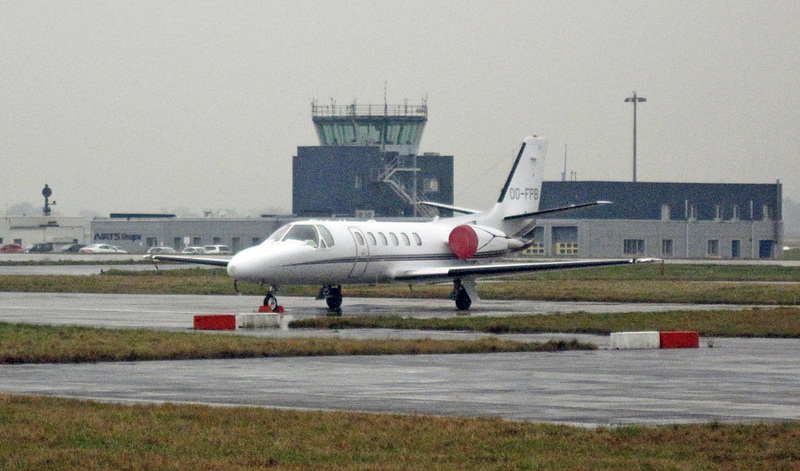 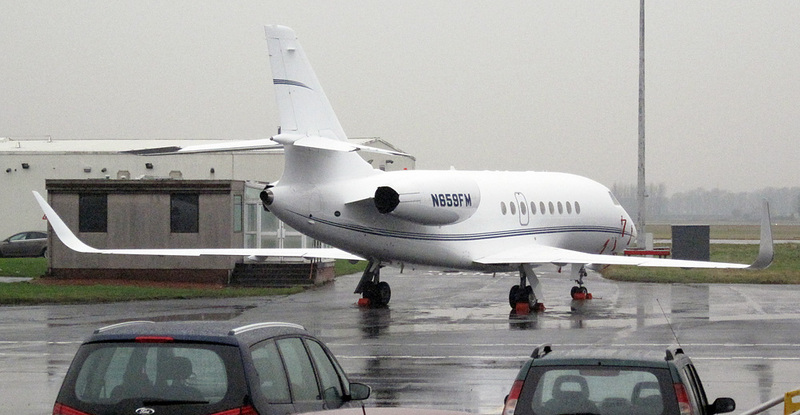 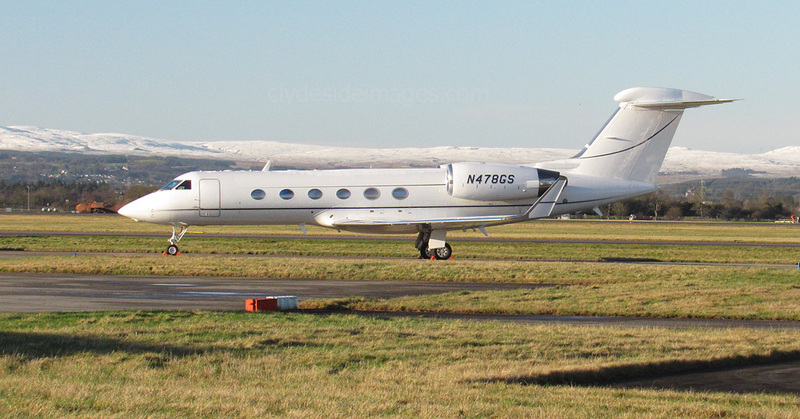 On Saturday 30 January, a pair of Gulfstream 5s were parked up on Taxiway `Y`, namely N225EE and N551TG. 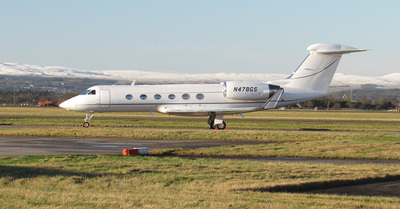 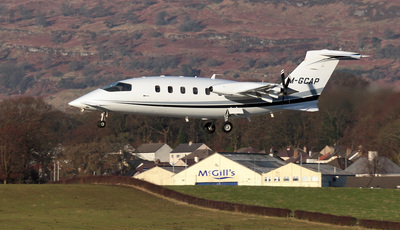 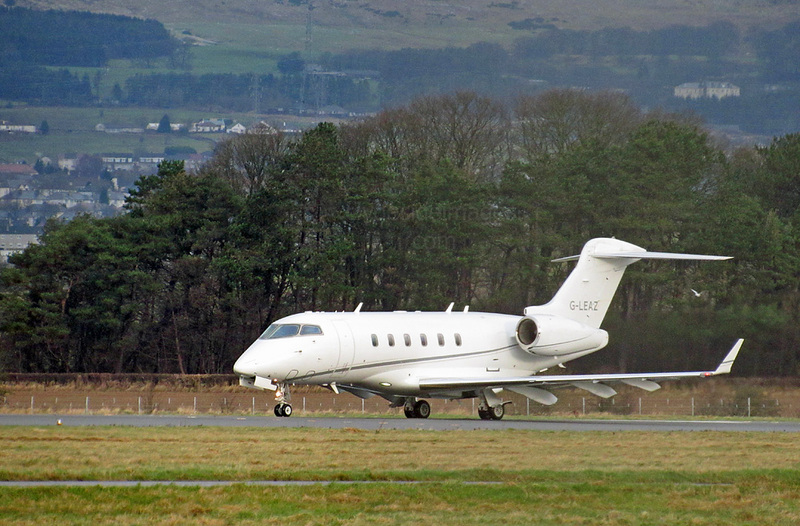 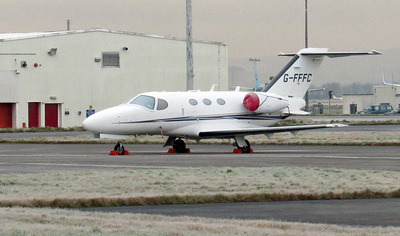 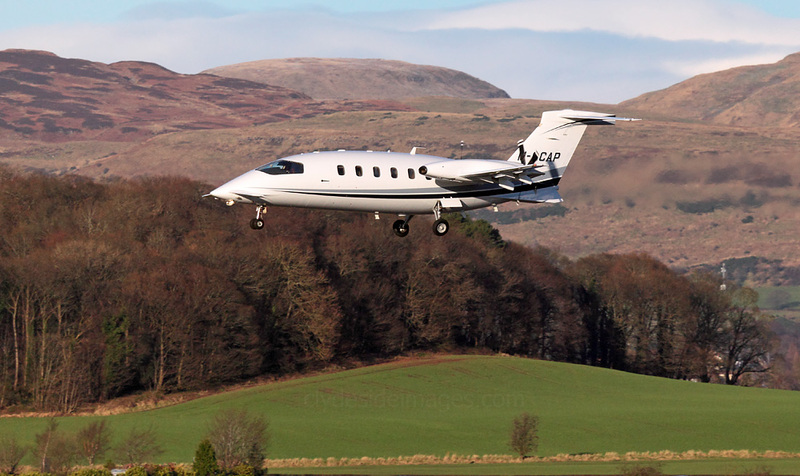 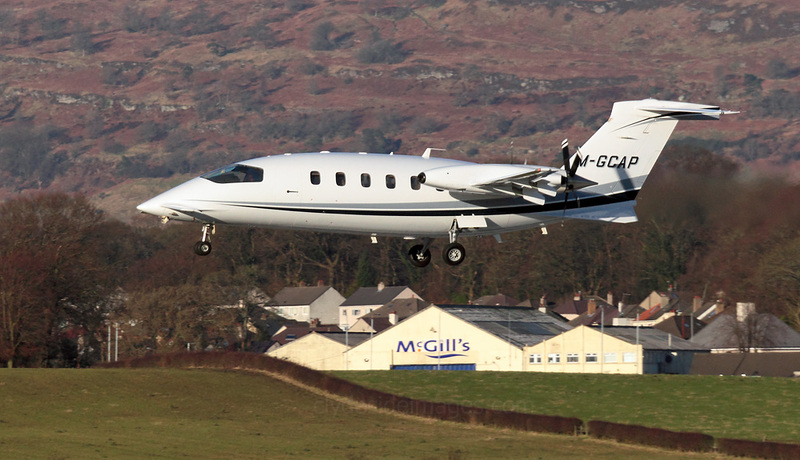 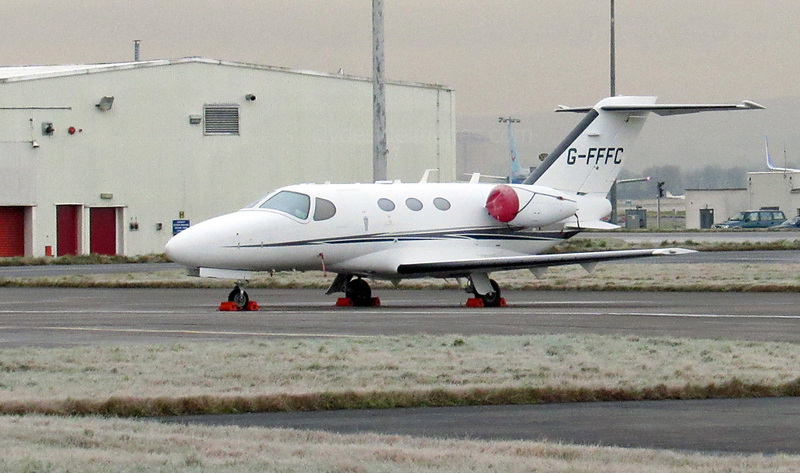 Gulfstream 4 G-TAYC ​arrived at Glasgow for the first time on Friday 22 January. 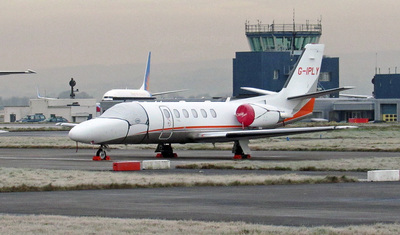 Bombardier BD-100-1A10 Challenger 300 G-LEAZ of London Executive Aviation made a brief visit on the morning of the 31st. 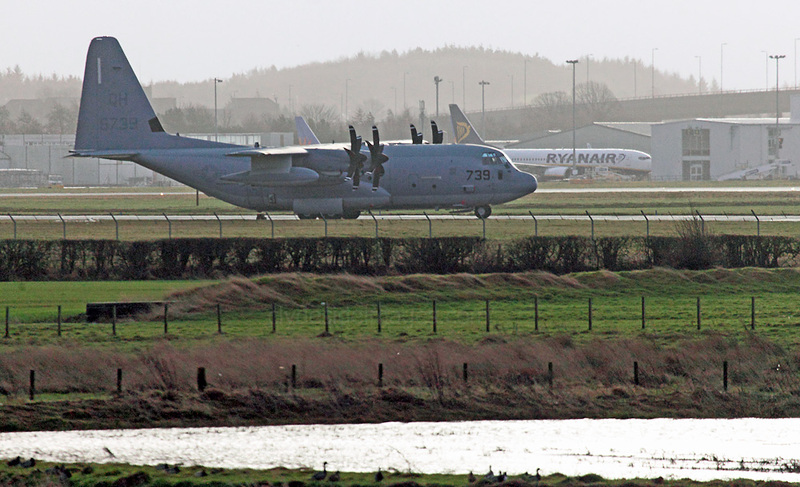 US Marine Corps KC-130J Hercules tanker, serial number 165739, landed just after 1700hrs on 31 January for a two night stop.